Download Titan Poker to win your share of $30,000 simply by guessing who will win football matches! 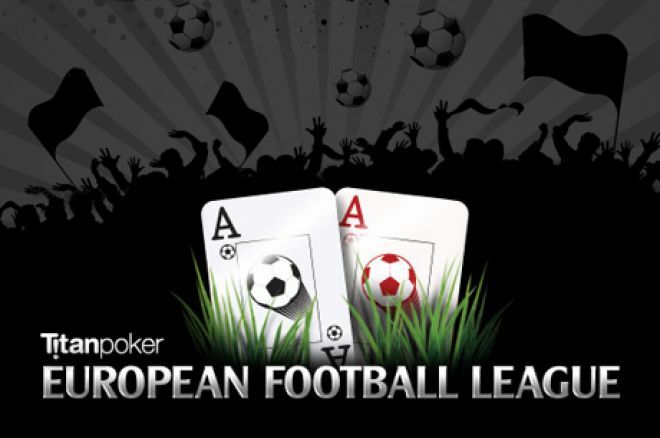 The Titan Poker European Football League promotion is a new initiative that gives players a chance to win a share of $30,000 for successfully guessing the outcome of EFL football matches. Titan Poker knows that many poker players are also massive fans of football and has created a fun promotion that combines the two passions. Not only will football enthusiasts have the ability to place weekly bets on the outcomes of football matches, but they also will have the chance to win free cash in special "one-hand" sit-n-gos. All players have to do is register to one of the special "no play" SNG tournaments, which will be in the Titan Poker software from Oct. 11 through Dec. 6. Once they have registered, they will be eligible to participate in the promotion! 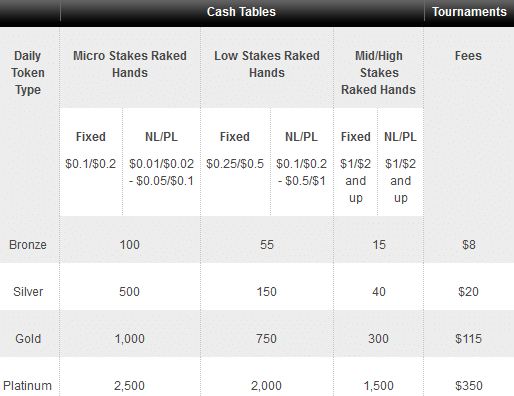 Players will then need to play poker at any cash or tournament tables to earn special daily betting tokens, which will be awarded based on the amount of raked hands or tournament fees that are accumulated. Once players have their betting tokens, they will be allowed to start placing wagers on the weekly football matches by playing in special one-hand SNG tournaments! Each football match will have a seven-day qualification period that will give players plenty of time to accumulate betting tokens to be wagered on the outcome of the matches. A maximum of one token can be accumulated each day, and players can earn different levels of tokens, depending on their volume of play. Once the single hand has played out in the SNG, the bet will be placed and you can start sweating the outcome of your football match, which will determine whether you win your bet! The outcome of the SNG: Did the player win the SNG? 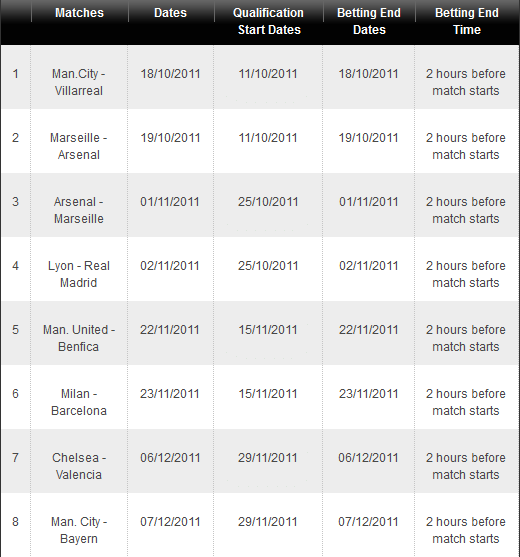 The result of the football match: Did the player place a correct bet? Not only will there be daily and weekly prizes in the one-hand SNGs, but there will also be a special prize pool for any player who correctly guesses between six to eight match predictions of the select football games shown below.